It is approximately 22 kms. from the resort. 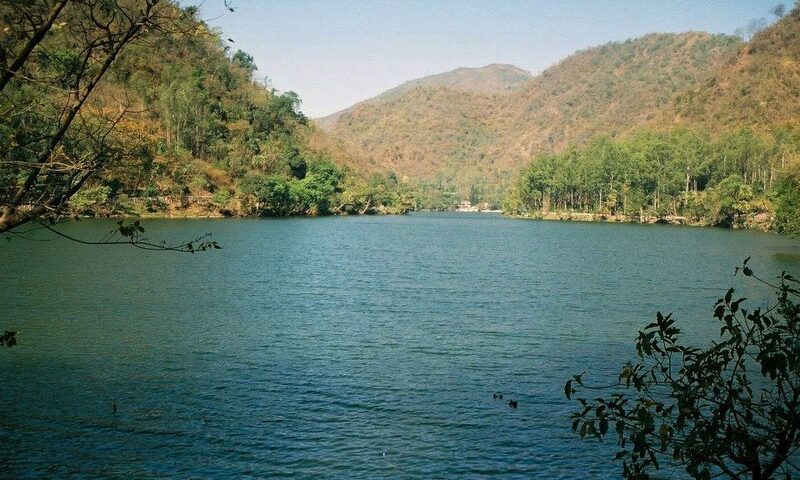 Renuka Lake is shaped like the profile of a woman. It is largest lake in Himachal Pradesh. According to Hindu mythology this lake is the embodiment of goddess Renuka. Boating, Fish Feeding and Trekking are added attractions at Renukaji. Let’s Go the Nahan Way!